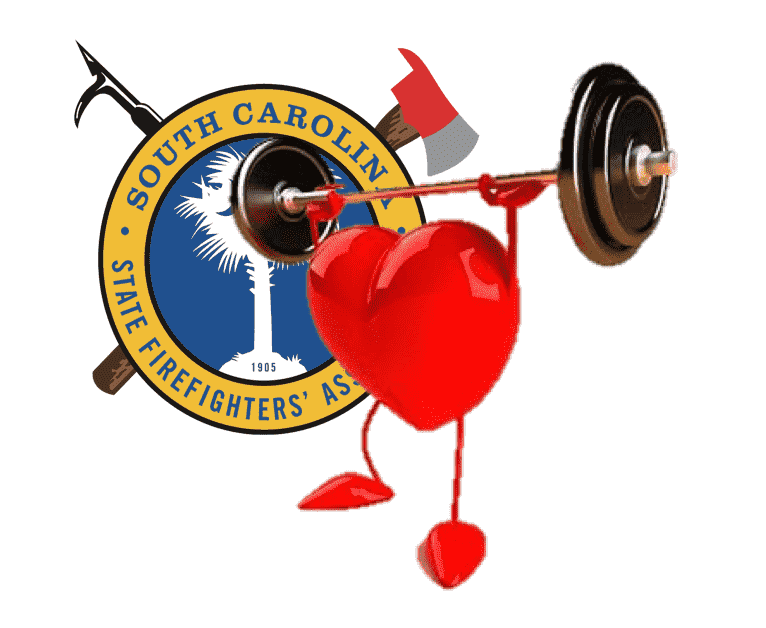 The SC FAST’s primary focus is to provide awareness level training to all of our state’s first responders to assist in recognizing daily stressors, both in their personal lives and during their fire department service. Click here for more information. Bumper stickers to banners, posters to logos… this is the place for SCVolunteer resources to enhance your local campaigns. 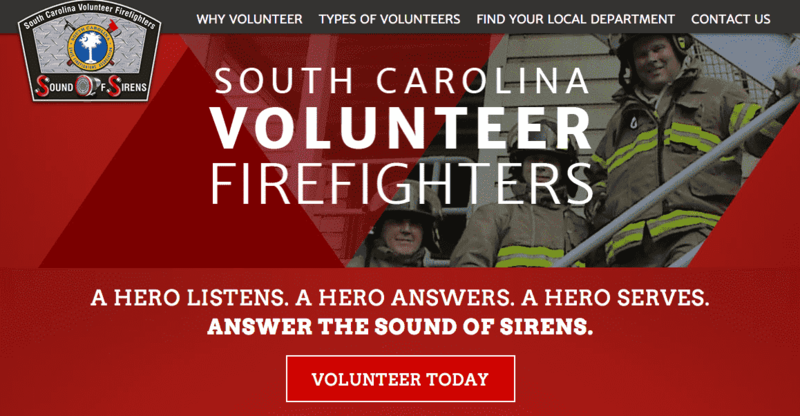 SCVolunteerFire.org is a comprehensive website focused on recruitment of volunteer firefighters. Click here to access the website. 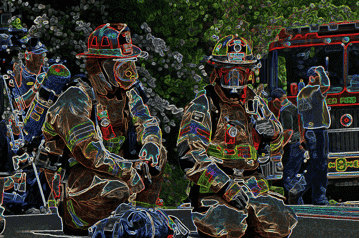 Check out our Health and Safety Committee resource page by clicking here. 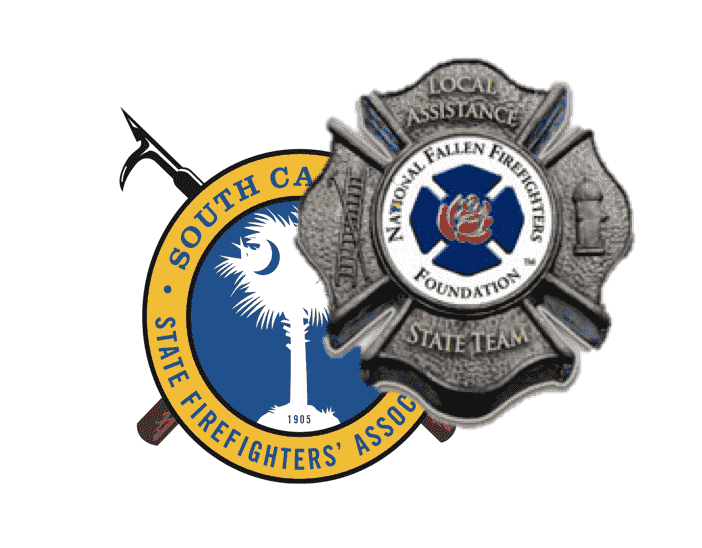 The LAST team is to provide assistance and comfort to the family and department after a line-of-duty death and to help with filing for Federal, state and local benefits. Click here for more information. 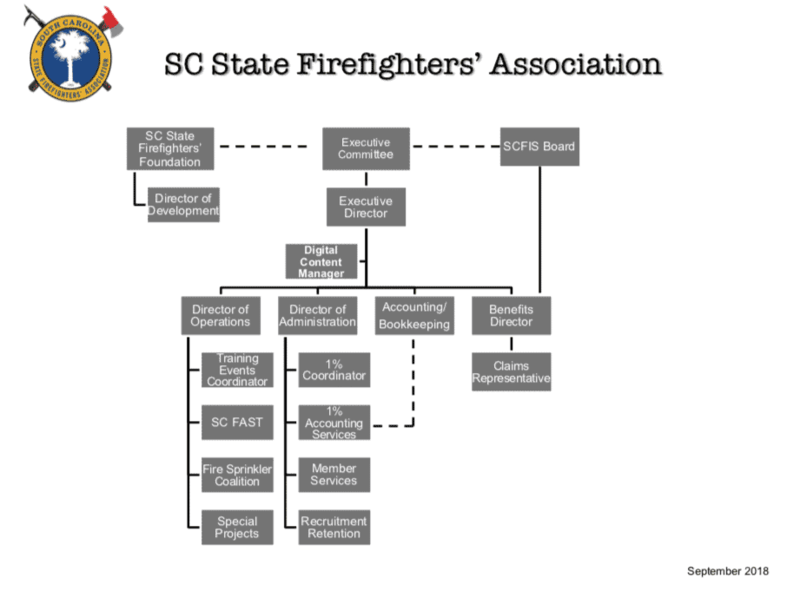 Members of the Association have a number of benefits available. Click here to explore.